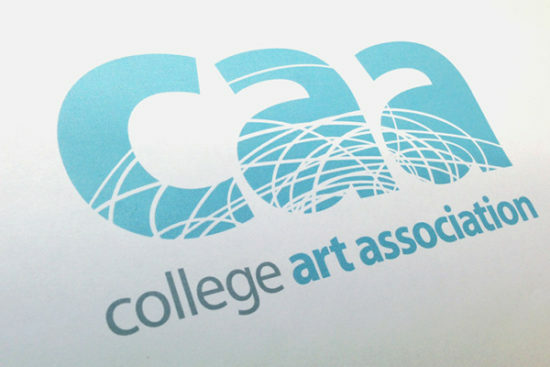 The College Art Association is now accepting submissions for the 2018 Annual Conference. The Annual Conference Committee invites proposals of interest to its members and varied audiences. Submissions that cover the breadth of current thought and research in art and art practice, art and architectural history, theory and criticism, studio art, pedagogical issues, museum and curatorial practice, conservation, design, new media, and developments in technology are encouraged. Read the full Submissions Instructions and Guidelines before submitting. Please do contact us if you have any questions at all!